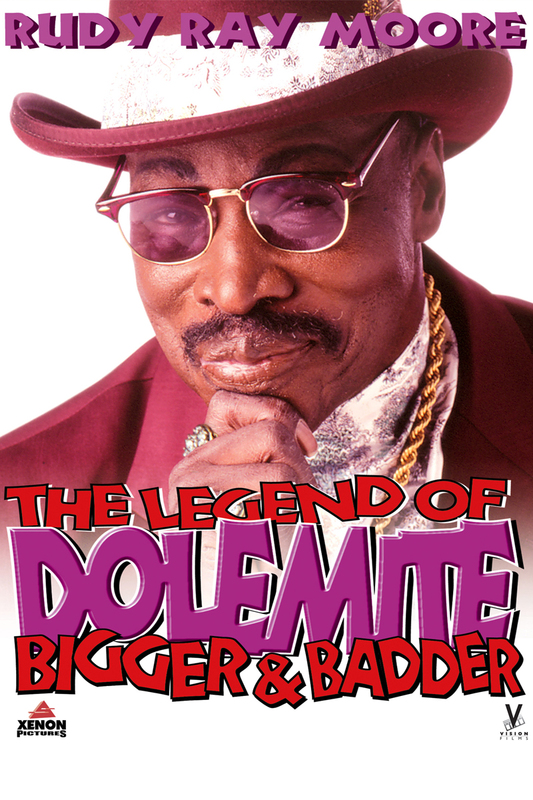 Rudy Ray Moore tells all – as only he can – in this retrospective of his fine, fine, super-fine career. From his humble post-war beginnings as turbaned adagio dancer, comedian and singer Prince Dumar to his crowning as “King of the Party Records,” Rudy Ray guides us through his struggles with the music industry establishment, and his efforts to press and promote his own records when nobody else would. In the late 60’s Rudy made his first party record, and the rest is X-rated history. His liberal use of “explicit language” gave the green light to legendary comedians like Redd Foxx and “Moms” Mabely, whose recorded material quickly went from risqué to raunchy. Finding the formula for his success, Rudy went on to make eighteen party records, and produced and starred in five films – the first being the classic “Dolemite.” Rudy continues to perform as both a comedian and a singer. Witness the true story of the man who influenced a multitude of comedians, including Richard Pryor, Eddie Murphy and Arsenio Hall, and whose rhythmic, rhyming comedy has influenced two generations of rap artists. Listen to his admirers and colleagues, including Lady Reed, director John Landis, LaWanda Page, Snoop Dogg, Eazy-E, Eddy Griffin, Mike D. of the Beastie Boys and Ice-T, as they share their thoughts on the man who made a long-lasting impression on their lives and careers.